Pre order your copy now for $1! In 2033 the Earth you know has changed. 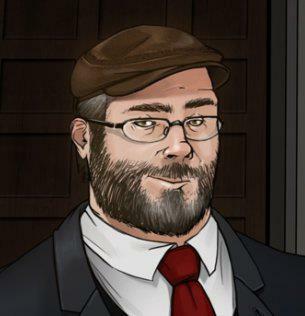 Be among the first to thrill at the adventures of Clutch, a six-foot-six, 300 pound bruiser uniquely suited to surviving the horrors of The Wrecked Earth! This fast-paced novel will hurtle you into a post-apocalyptic world like no other, where Man must compete to survive with everything from mutated animal herds to blazing meteorites to genuine monsters—not to mention fellow survivors bent on taking what they need, regardless of the cost. 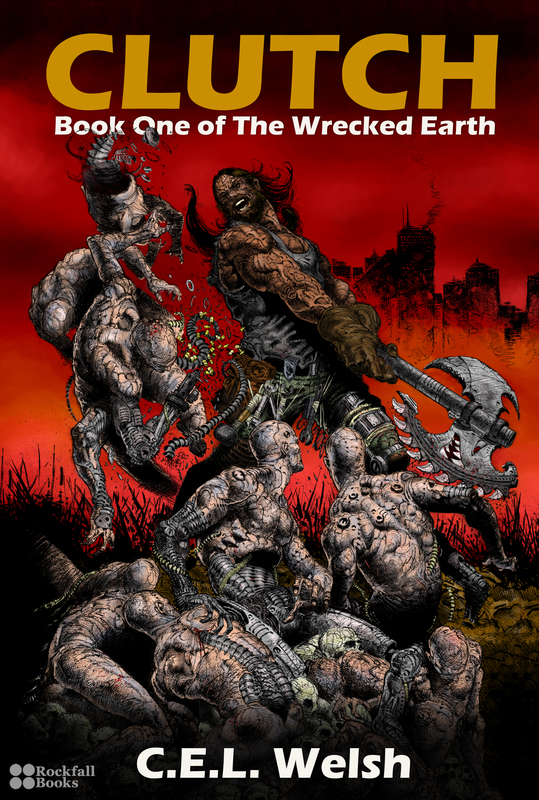 CLUTCH, Book One of The Wrecked Earth, is published by Rockfall Books and is available as a 180 page paperback from Amazon or CreateSpace, as well as an e-book for Kindle, Nook and all other formats from Smashwords. Reviewers interested in a free eBook copy should email RockfallBooks at gmail dot com, subject REVIEW COPY. Read more about CLUTCH, including the Prologue and Opening Scene!